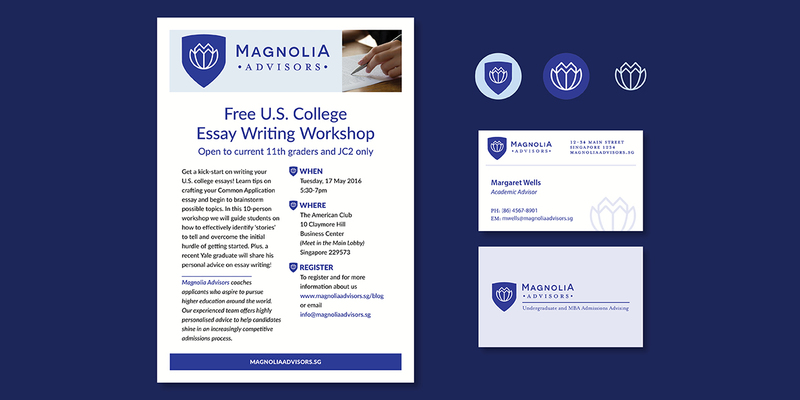 The client wanted a branding identity system and a website created for her college admissions advising business called Magnolia Advisors. 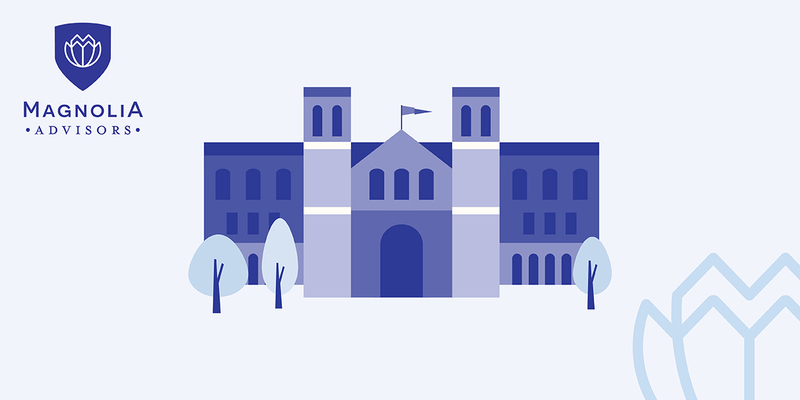 The client caters to students who want to get into very prestigious universities in the US, UK and abroad. The client’s business also stresses that they offer very personalized services. 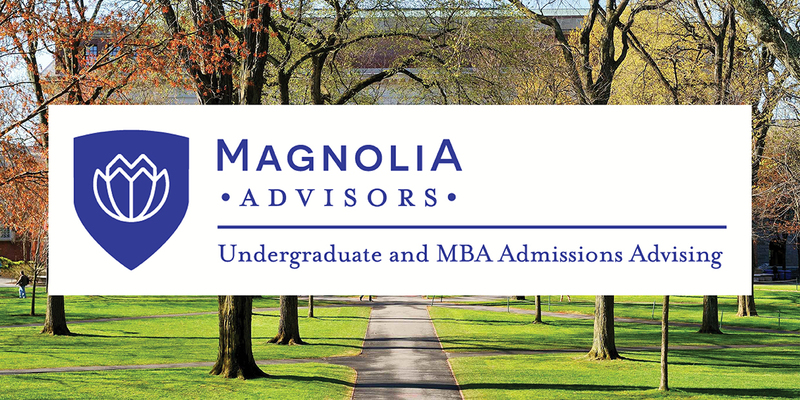 My logo and branding reflects the classic nature of a university with the shield in the logo but also the personalized services with the unique magnolia symbol. 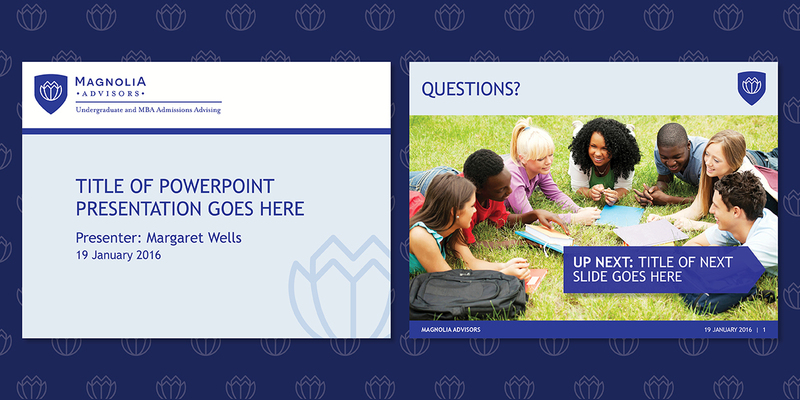 I worked with the client to come up with a style guide, business cards, PowerPoint presentation template and a website. I designed all aspects of the website using a WordPress theme and created my own vector illustrations. The photographs are stock images or the client’s own.